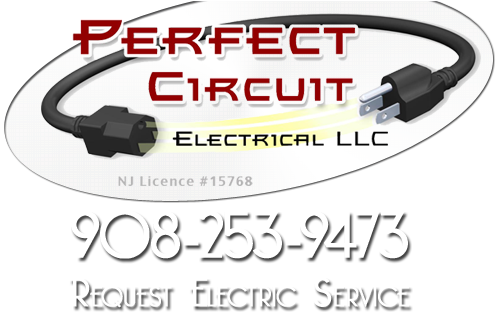 Perfect Circuit is a professional Belle Mead electrical wiring contractor that highly trained to handle any of your electrical wiring repairs and installations. 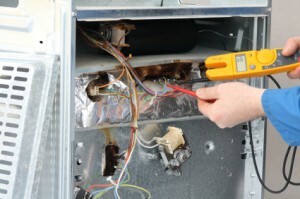 We provide all types of electrical services to the residents of Belle Mead. Some of those electrical services include aluminum wiring replacement, electrical safety inspection, home generators, electrical wiring, knob & tube wiring, electrical repairs, lighting services, panel upgrades and surge protectors. As a professional Belle Mead electrical wiring contractor, we believe in using extreme caution when repair your electrical outlets, switches or lights. Our electricians understand the importance of following all safety codes and regulations. You can trust us our services to be durable and long lasting. We also provide Belle Mead customers with 24 hour emergency repair services on all electrical issues. If you have an emergency, our friendly electrician will arrive on scene and repair it before you know it. Electrical repairs are some of the trickiest repairs when it comes to home improvement, and they are definitely some of the most dangerous. If your electrical outlets or wiring are damaged during a repair service the result could be costly and disastrous for your home. Our professional electricians provide repairs for ceiling fans, outlets, GFCI outlets and troubleshooting to find the exact cause of an electrical issue. If your electrical outlets keep going in and out, there could be a serious shortage in one of the wires. While it might just seem like a nuisance now, it could lead to more disastrous problems later. Our electricians are highly experienced with all electrical repairs and can have your outlets working properly in no time. When the sun goes down, the first thing you do in your house is reach for your light switches. It can be extremely aggravating when that light switch fails to turn on a light. As a skilled Belle Mead electrical wiring contractor, Perfect Circuit provides professional lighting services to Belle Mead as well. Some of those services include landscape lighting, security lighting, low voltage lighting and pool lighting. With our interior and exterior lighting services, our professionals will have your house looking amazing both during the day and the night. Belle Mead exterior lighting will not only add style to the outward appearance of your house, it will also provide extra security. A well lit house detours criminal activities. Our professionals have special security lights for extra protection, or motion detectors can be added to any light to make it source of security. If you are looking for a Belle Mead Electrician in Somerset County then please call 908-253-9473 or complete our online request form.